Home » What's New » All About Management & Treatment of Eye Disease in Greensboro, North Carolina. 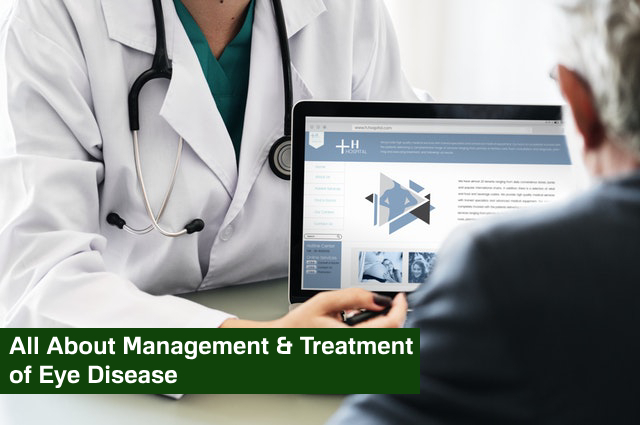 All About Management & Treatment of Eye Disease in Greensboro, North Carolina. Will you need medications or surgery – now or in the future? Our Greensboro eye clinic has prepared the following answers to your questions about eye disease. For a precise diagnosis of eye disease and advanced treatments, call our Greensboro eye doctor at Miller Vision Specialties, Call 336-221-3670 or Click her to make an appointment online! Miller Vision Specialties, 2616 Lawndale Drive, Suite A, Greensboro, North Carolina, 27408. serving Jamestown, Summerfield and High Point.